How can Eliot Survive a Shot in Head? How it is possible to kill a bloodcat with hands? Why would Queen's soldiers shoot at our Mercs when they see him/her,maybe its a Civilian?Do they have something like,Merc Finding Radar? How is it possible to survive,when you got hit by Mortar Shell?In RL you could still be alive but your hands/legs would be ripped off! As you say , it's only a game . Nothing in there that could take vital dammages. How do you know they had not seen or heard you? Only when touching it or stepping on it. You can survive a couple of things that computer games or movies tell you would be instantly lethal (like headshots, BTW). You can shoot a couple of heavy weapons while standing - depends on your strenght, and you wouldn't hit a thing. You can also dismantle any weapon and pack the parts into a big rucksack. Gorro linked this on page two, with a request for the gun. Hahahah, that's futile! That guy can barely walk with it. It's impossible shoot anything with it unless it's point blank, even then you could fire couple rounds before recoil messes everything! Maybe prone with bipod could make it accurate enough for shorter bursts. I don't know why everyone keeps repeating that 25kg (actually 25.5) figure without checking. The game currently supports item weights between 0 and 6553.5kg (that's more than 6.5 tons). That said, HMGs are still totally impractical in the game until someone implements proper tripod mounted weapons (needs coding and animations). Well then, HMGs aren't a problem when it comes to weight. Indeed they require a tripod in order to fire them effectively. I imagine coding and animation would be the hardest part. Heheh, you could do some serious strength training with your merc then. Load a backpack with HMGs, one to hand + strap slot and off you go with over 250kg load... Wonder if he makes to the next sector? The portable variant's bipod is actually a pretty clever recoil absorbing device. Thankfully with the NCTH came a way to make certain weapons non-viable to shoot while standing or kneeling, so making this thing usable only while prone should be easy enough. Even those cats have brains & jaws. Btw, i like that gun. Pretty sure that thing (12,7, probably) is in at least one XML mod. Actually, 20mm with a conversion kit for 14.5mm. Only the IoV family would be crazy enough to have it. There's nothing in game that's both worth shooting at and can be damaged by this abomination. .50 is already pushing it. I really could use a cannon that can shoot through sandbags and kevlar grass. Also, I'd shoot Pablo with it. There is a 'training' conversion kit in .50 as well. Hmm. Doing some weapon research, I just found a very funky gun. The Mateba Unica 6 (aka the Mateba Auto-Revolver) is a recoil-operated revolver, making it one of the strangest guns ever. Aside of that, it also fires from the bottom cylinder position. It has a version in .454 Casull with an 8" barrel which is considered to be a joy to shoot (for such a powerful round). I might sprite this one, because it is just way too cool, and we already have .454 Casull in the game. can i request for this KPV-14.5 heavy machine gun? i like to mount it on the robot for massive fire power!!! But seriously, I think the stability of that robot as a firing platform is vastly overestimated. They are usually used with the standard issue SAW, GPMG or a .50 AMR, haven't seen one in this weight class with .50MG or bigger. 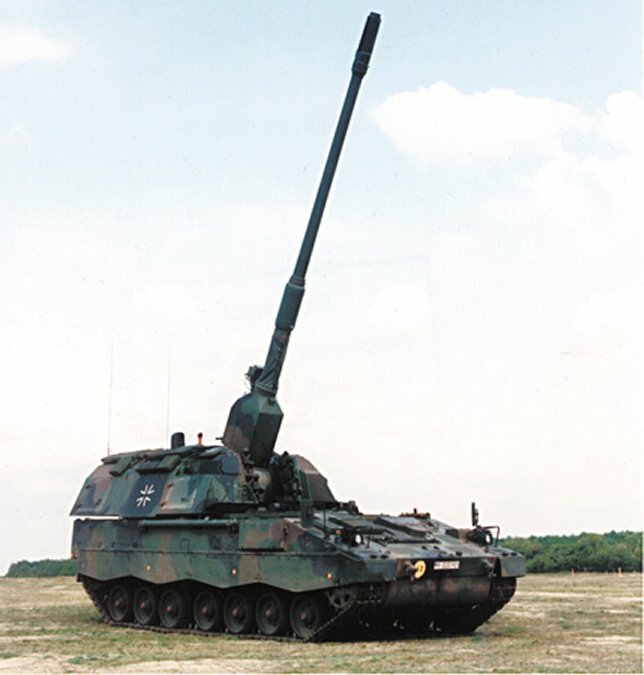 Maybe if we ever get tripods implemented, there will be a place for those big guns. It's a tactical UGV with <= 1m length, not a Ripsaw or something. What about a bow or crossbow for silence kills? There's a crossbow in AIMNAS. Yes something like that! Let's name it Rock River Arms LAR-458 Custom. Now there's something Mike would do wonders with. Tons of links to tons of guns. 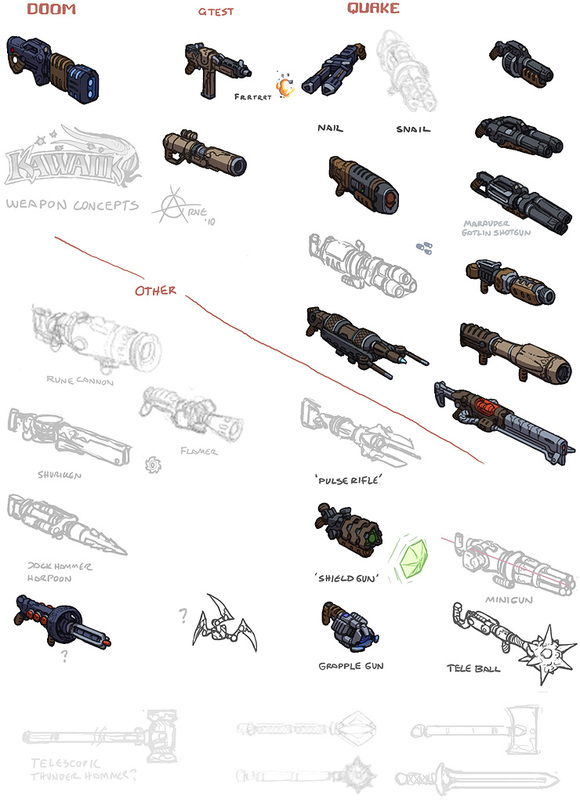 is there a list of weapons that are in 1.13? I found a JA2 fanpage from Poland with nice gun pics, facing to the right, the other side than it is now in JA2, but looks very nice ... could someone put the pics in the games? Please! I love them, all of them! As said in the PM, those are /our/ gun pics, at least where 1.13-guns are concerned. That they are pointing to the right also means that they are totally wrong (depicting the /left/ side of the gun (while it points to the right) means they are from a mirror universe...). the Springfield Armory XD is the marketing name for the weapon, which is licensed and sold in the US by Springfield Armory, Inc.
Ingame as 'Springfield XD', index 722. VHS ... looks like a FAMAS and is another 5.56 AR. Btw, our armorer resigned his post, looks bad for new guns in the near future. now in theory line: it is posible make for garand conv calibre kit's? A billion AK variants? A billion AR-10/15 variants!